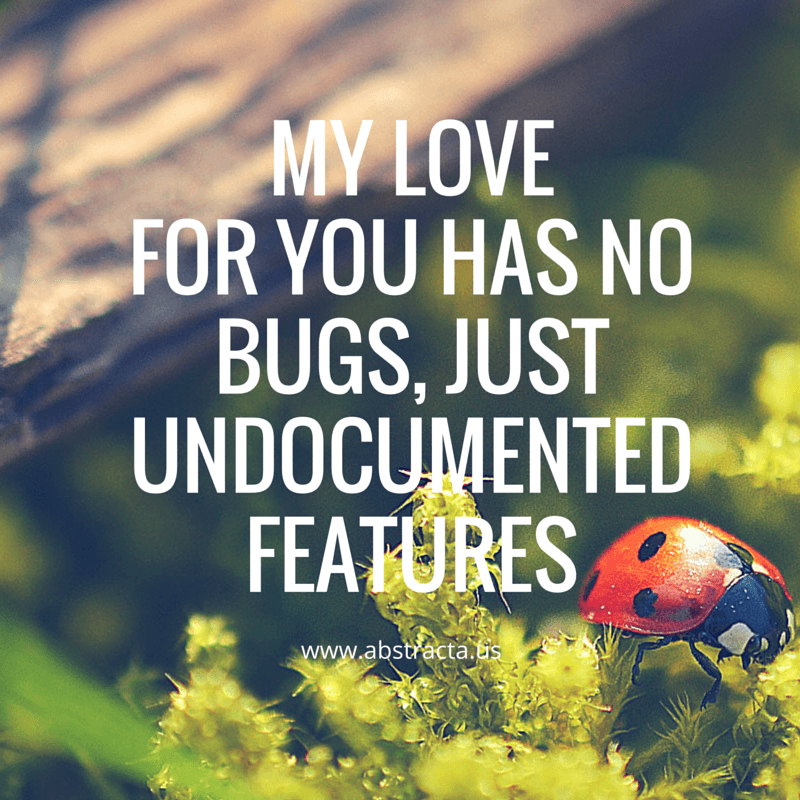 Want to show some love or appreciation for a tester you know? 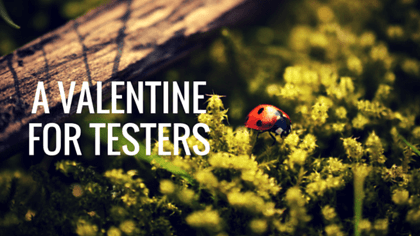 Here are some valentines for testers that you can send or tweet this Valentine’s Day! 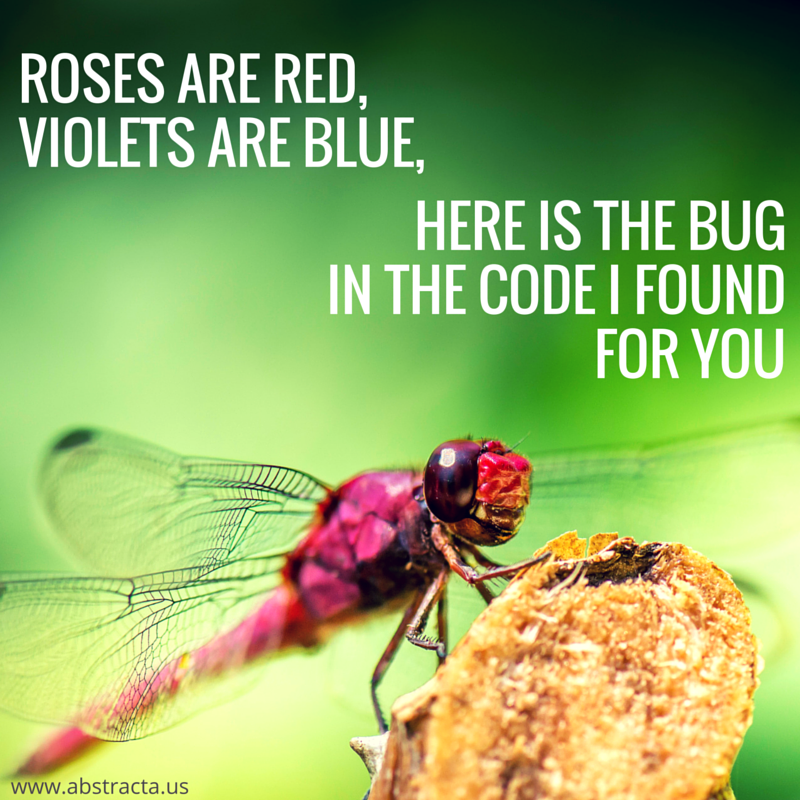 Hope your Valentine’s Day is full of bugs, love bugs that is! Okay, that’s enough cheesiness for one post! Almost 8 years of software testing experienced. 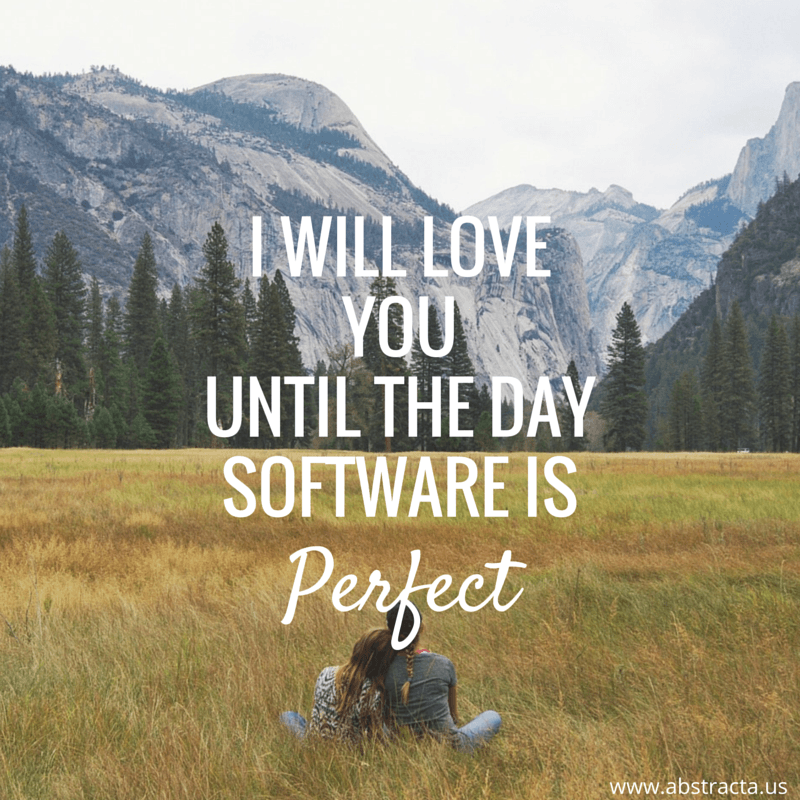 I love my work as Software Tester.